Neurofeedback -1st step in therapy. Autism & aspergers, ADD, ADHD, migraine, extreme tremors, insomnia, brain injury, stroke, epilepsy, dementia, CP, GDD, CP, Academic Peak, Sports Peak. Infra Slow Fluctuation (ISF) training. $1200/10 sessions, min 20 sessions. Unlike other NFB training, ISF makes you "feel". Using a needed a baseline (z-score) to know if your levels are higher or lower than what they should optimally be. 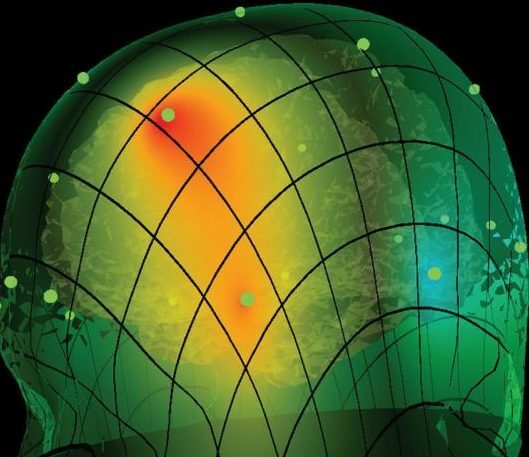 Neurofeedback practitioners can now see what areas of your brain to train, and how much training is needed to achieve optimal range. All brains different. Hence, training to a common optimal range is almost identical in all of us. Training towards this optimal range is perfect when you want to solve a particular problem or issue. However, training above the average (mental skills or peak-performance training), we train 'old-school'; without Z-scores. In this case, we are working to enhance skills rather than training towards a comfortable average. Full 19 sensors/electrodes embedded in a cap, LoRETA (Low Resolution Electromagnetic Tomography) allows you to view "live" 3D image of your brain activity during training. With LoRETA imaging allows deep brain training of the entire network, amplitude, coherence & phase(speed). This means that we can train all whole neural network involved in your symptoms as a whole. Better imaging and coverage means better efficiency, which in turn means fewer sessions. Note* The cost is slightly higher but the healing process is surely faster. Also important to note is that kids do not allow a tight fitting cap initially, hence a 4 channel will be more applicable for the first 20 sessions. Since neurofeedback works from the top down, lets compliment it by massaging the end of the nerves located at our feet . (this is taught to parents who can systematically ease the tension in this love one. Staying too far from treatment? No problem? Guided lesson to assist Clinician or therapist. Clinicians/ therapist may differ slightly in their choices of methods. A QEEG brain map (or 'Q' for short) enables us to see your unique pattern of mental strengths and weaknesses - areas of the brain where there is too little or too much activity, and areas that are not coordinating their activity the best they could. 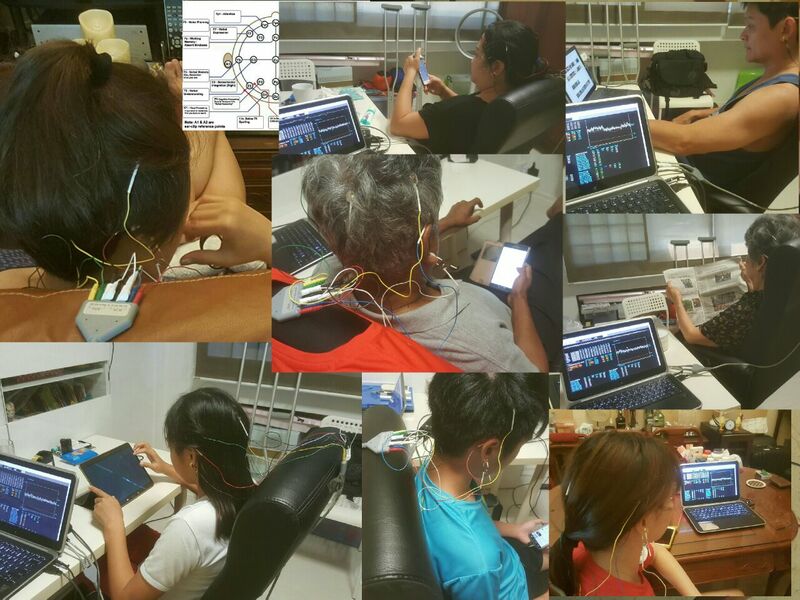 QEEGs are used to design your neurofeedback training programme, and to track your progress over your sessions. It involves nothing more than wearing a sensor cap so we can listen to what your brain is doing by way of frequencies. The reason for your struggles on a brain level is found after QEEG, a neurofeedback training programme to help resolve it. I will come to your home in Singapore or Malaysia to cap you and collect the data to be edited and a QEEGD will analyse & review it. The results are normally available withing 48hrs. This process does not take more than an hour.